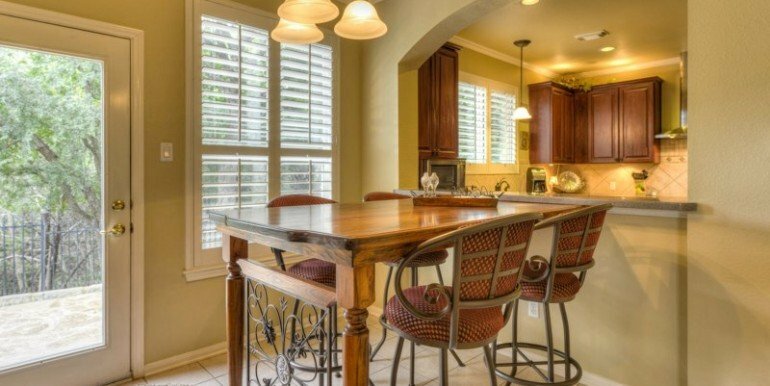 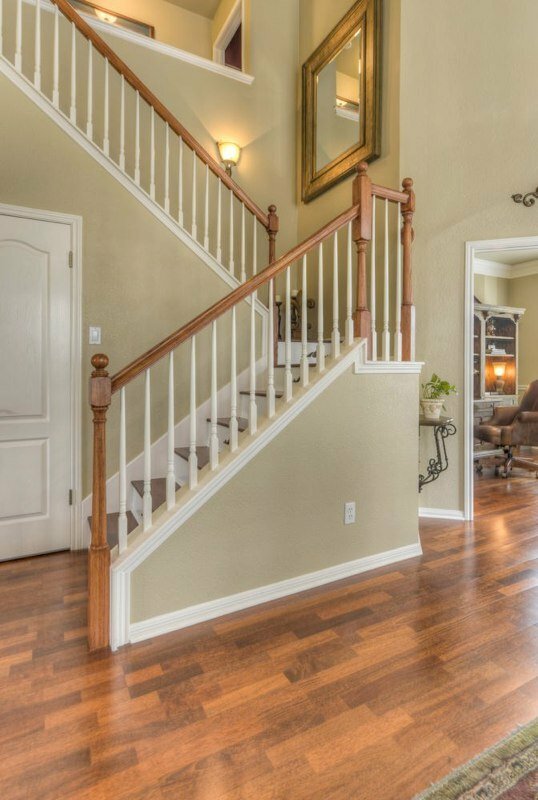 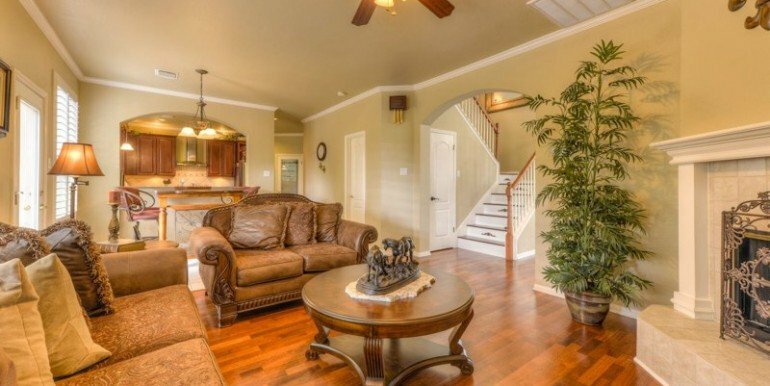 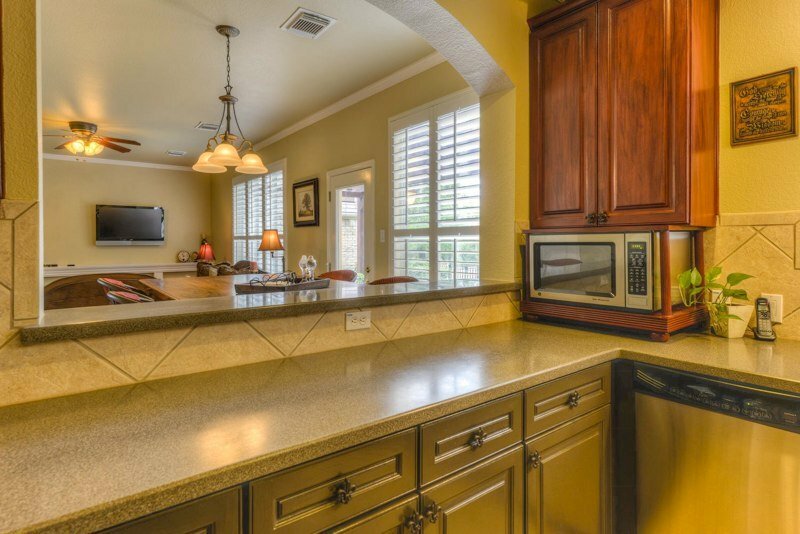 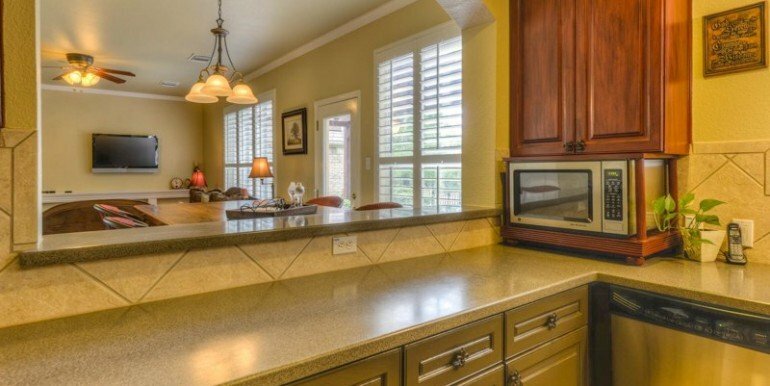 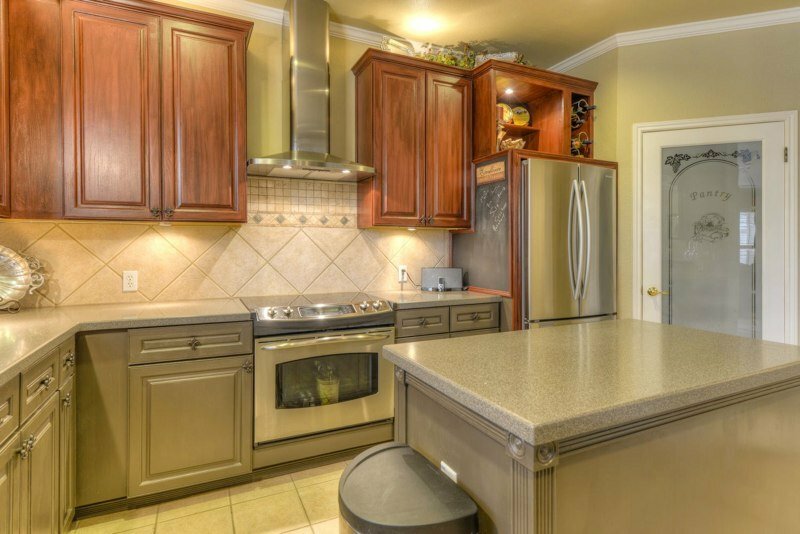 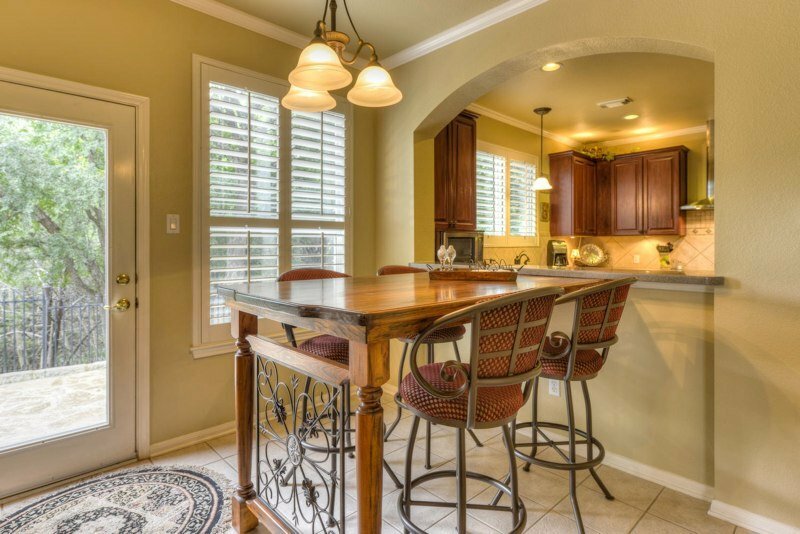 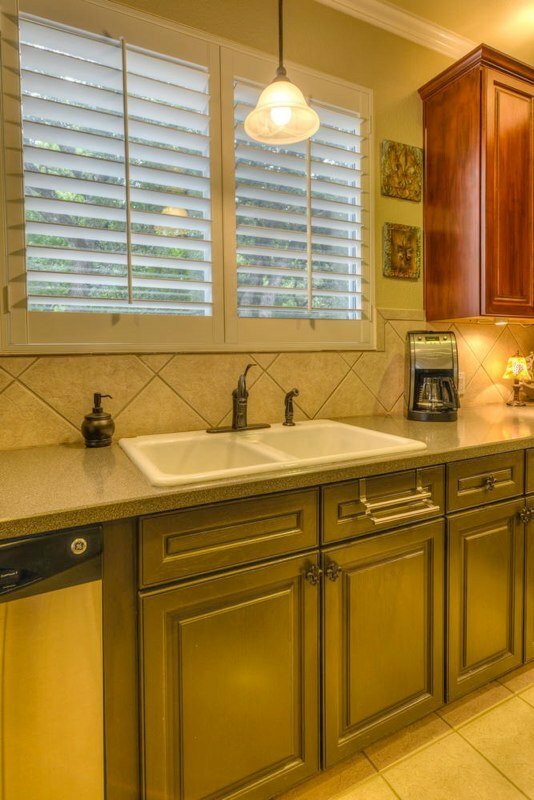 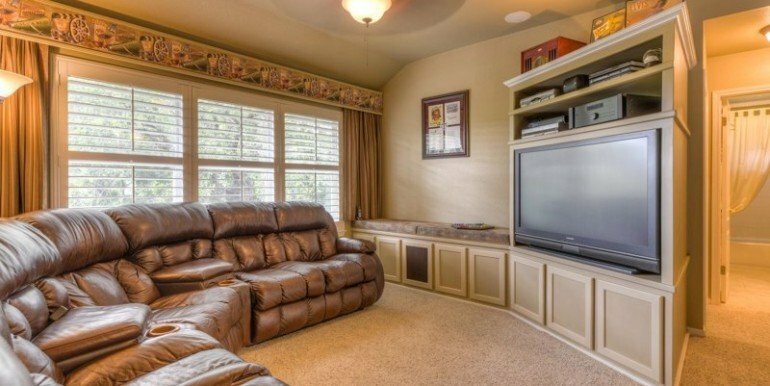 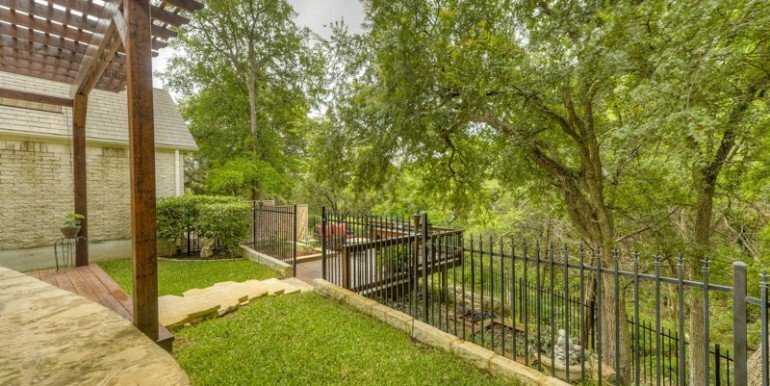 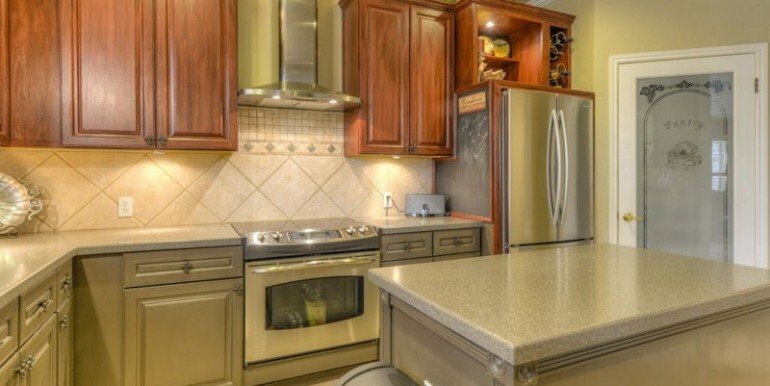 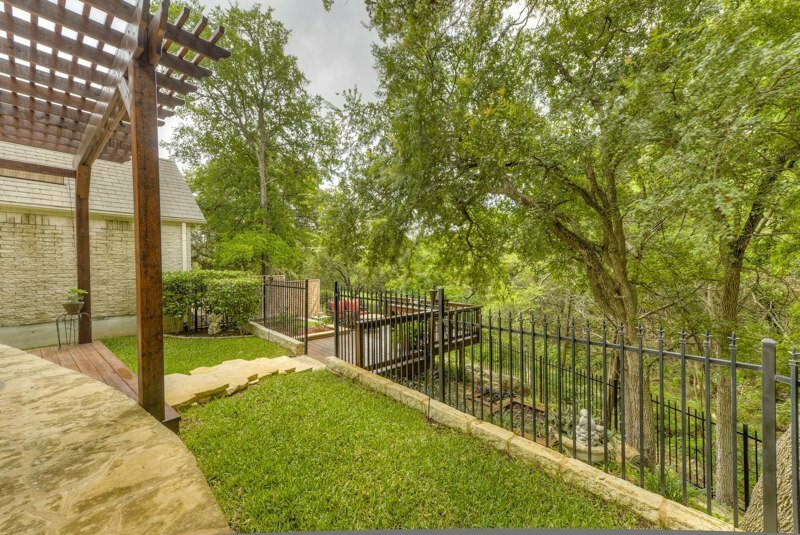 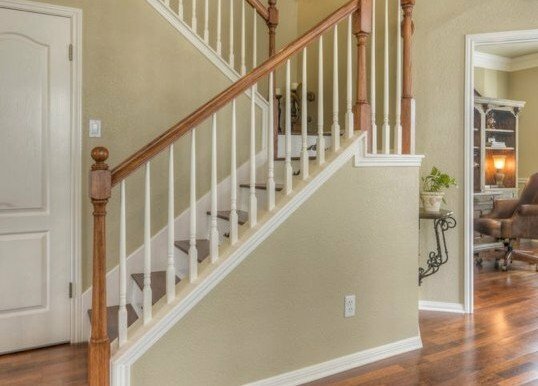 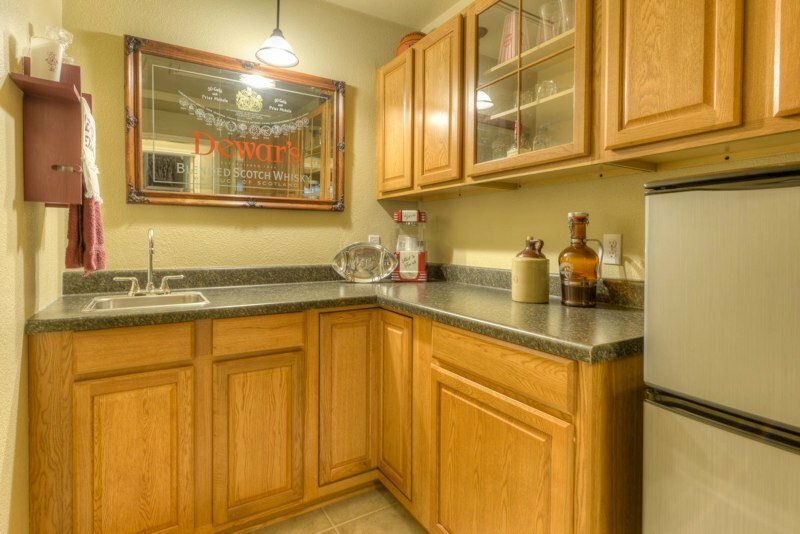 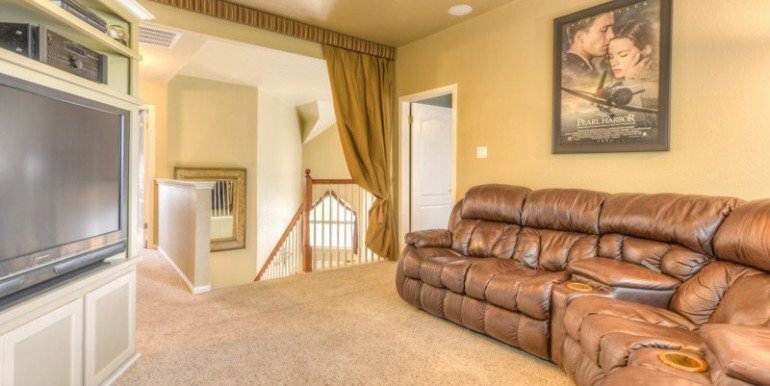 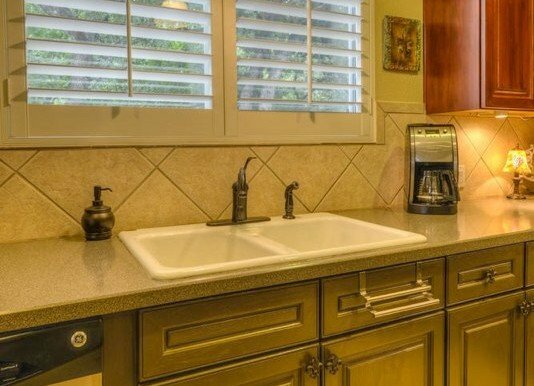 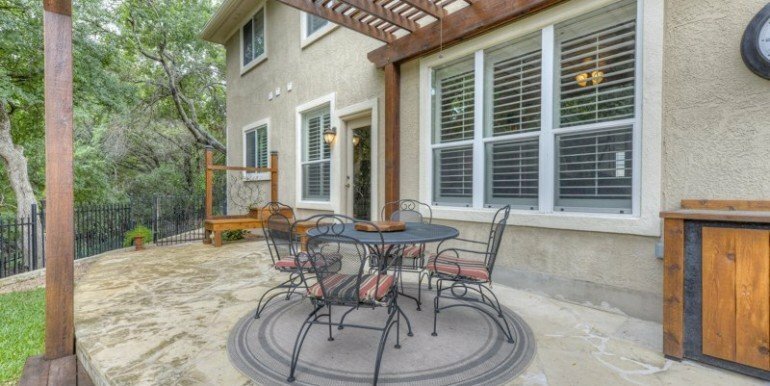 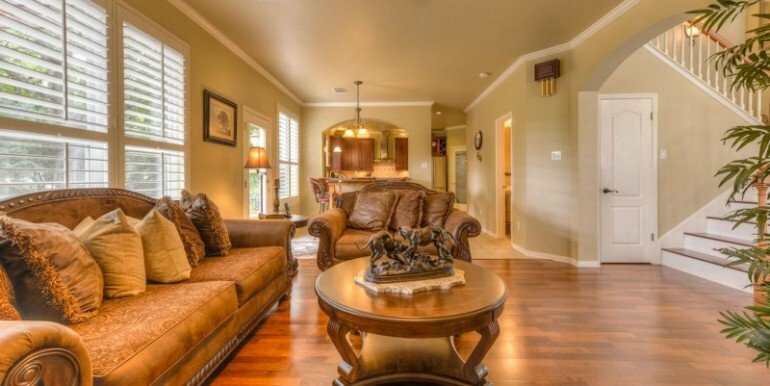 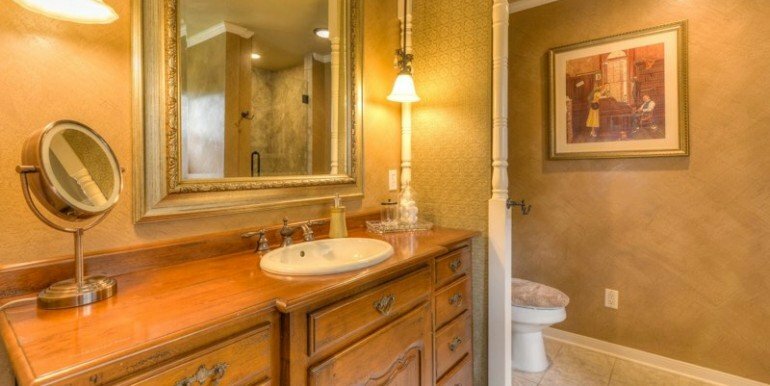 Wonderful Townhouse in gated subdivision on the golf course and overlooking flowing creek. 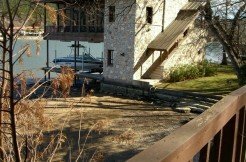 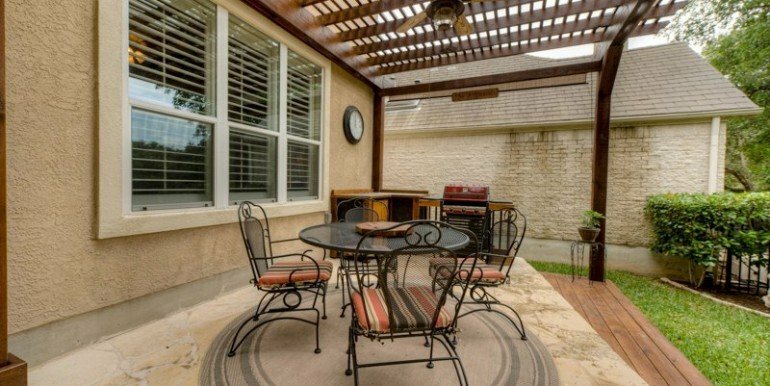 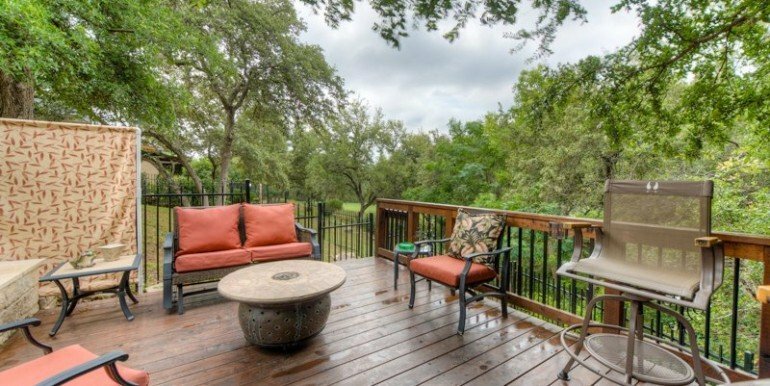 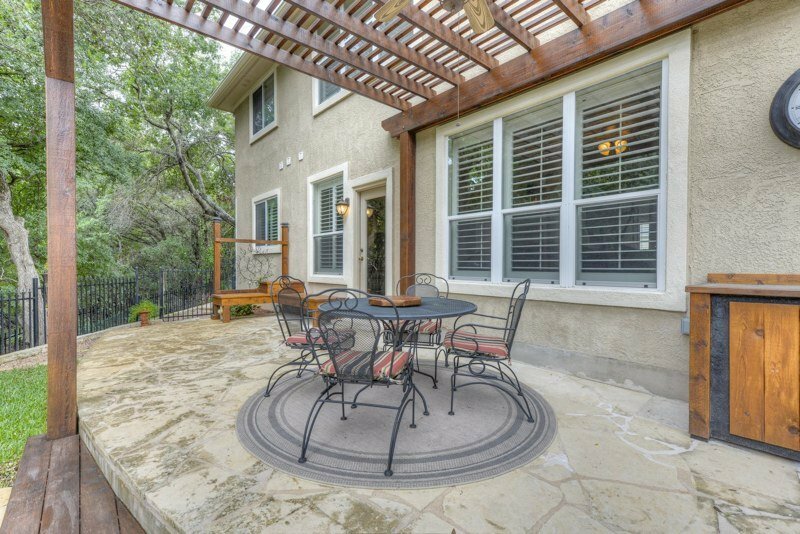 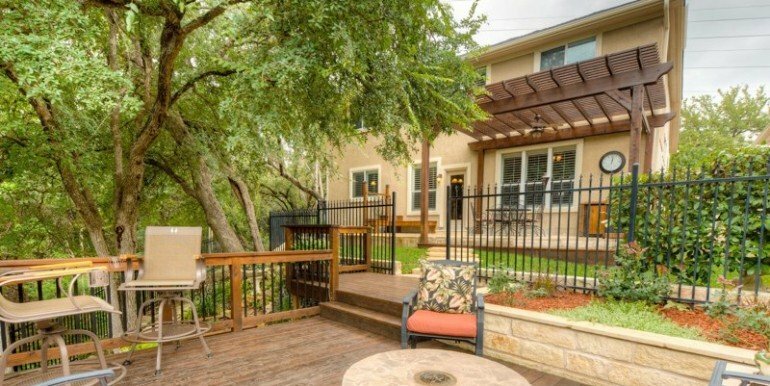 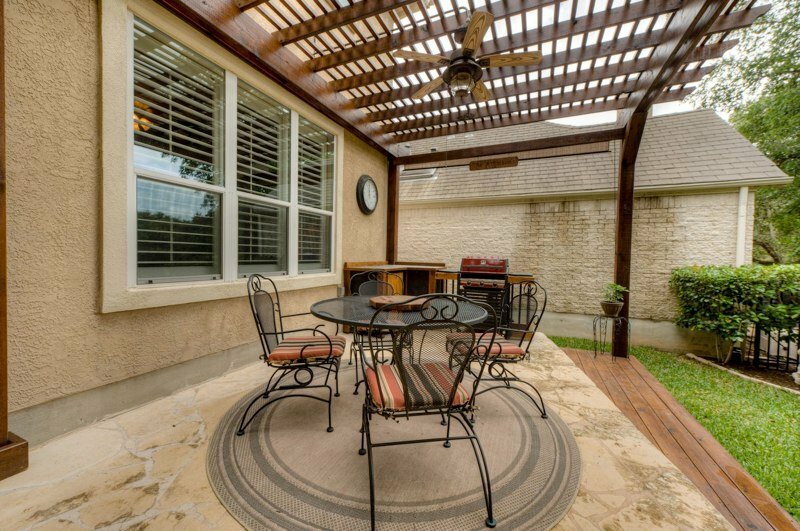 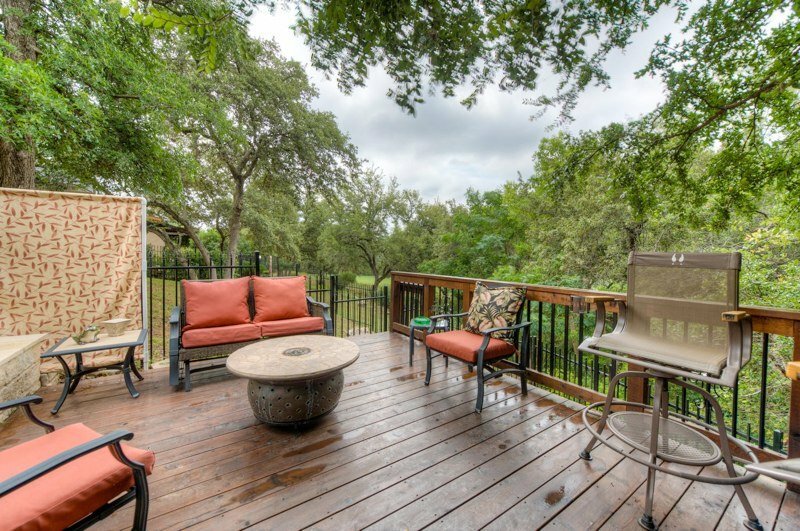 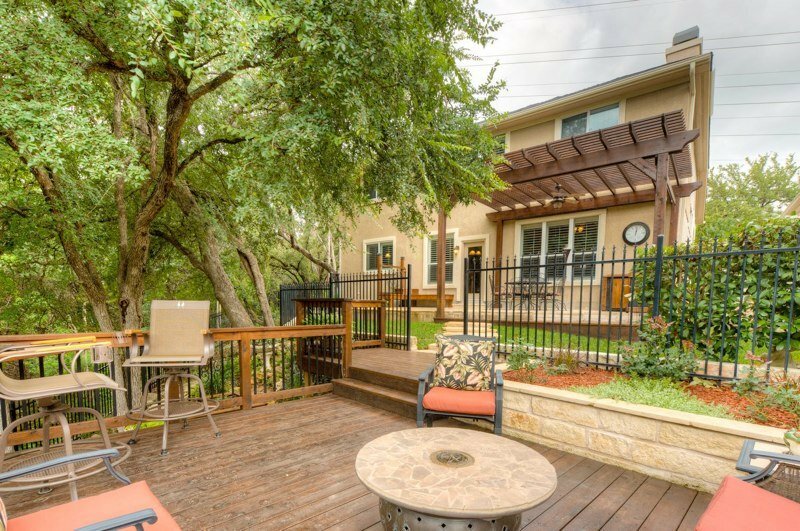 Outdoor living area is amazing, great deck with tables, outdoor kitchen, large trees, fenced and private. 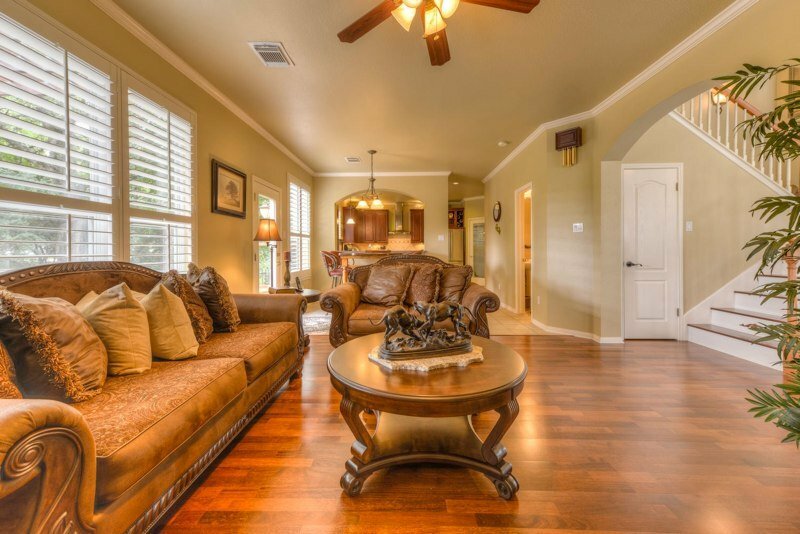 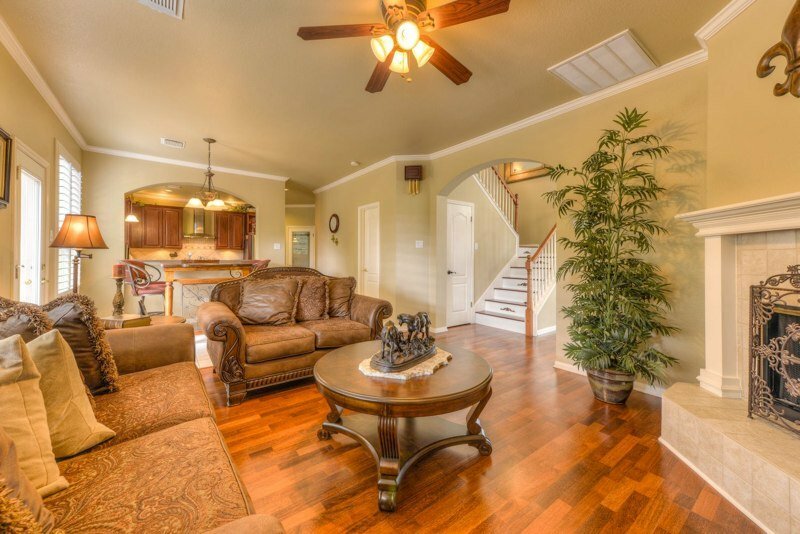 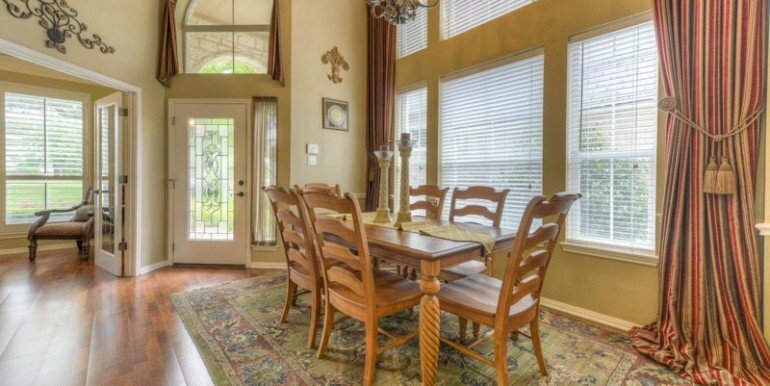 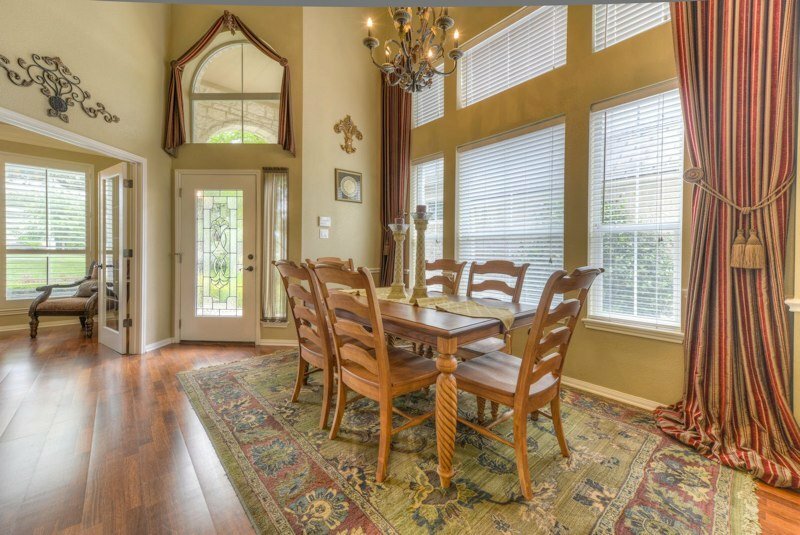 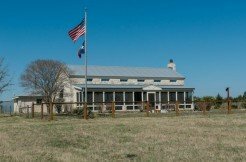 Interior is pristine with hardwood floors, open kitchen and living area, formal dining and front office. 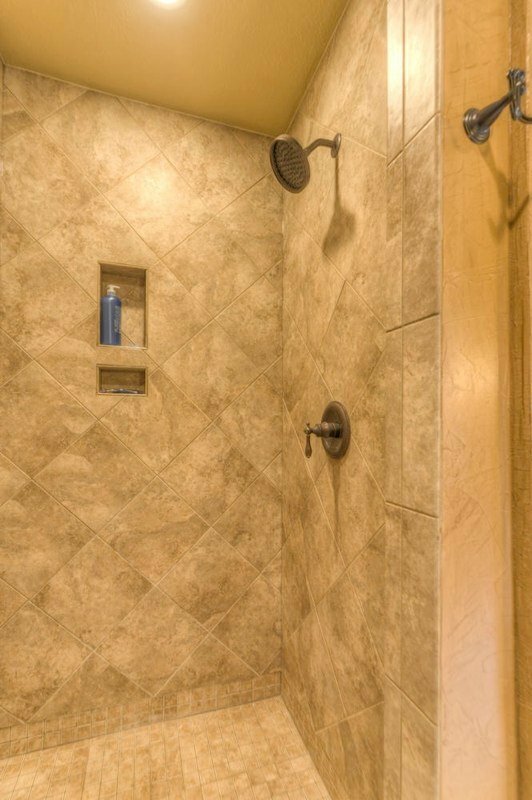 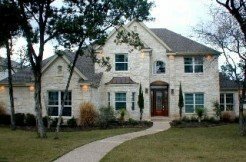 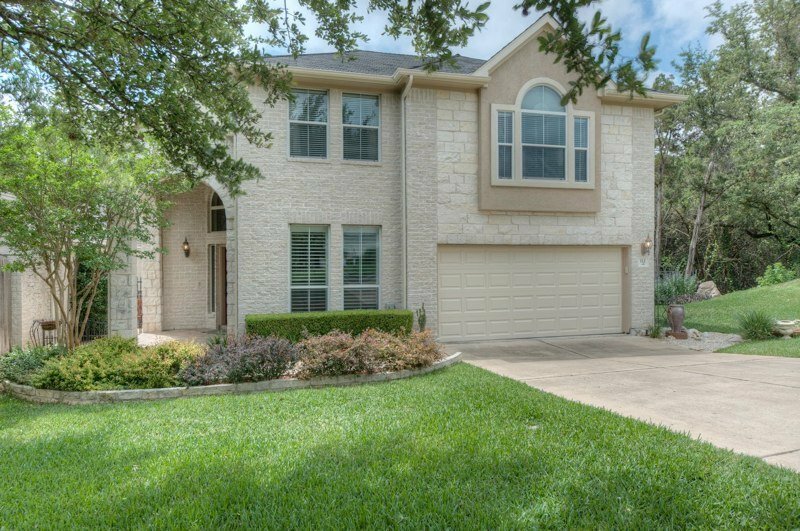 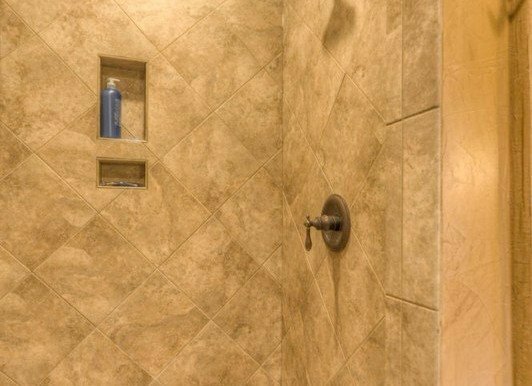 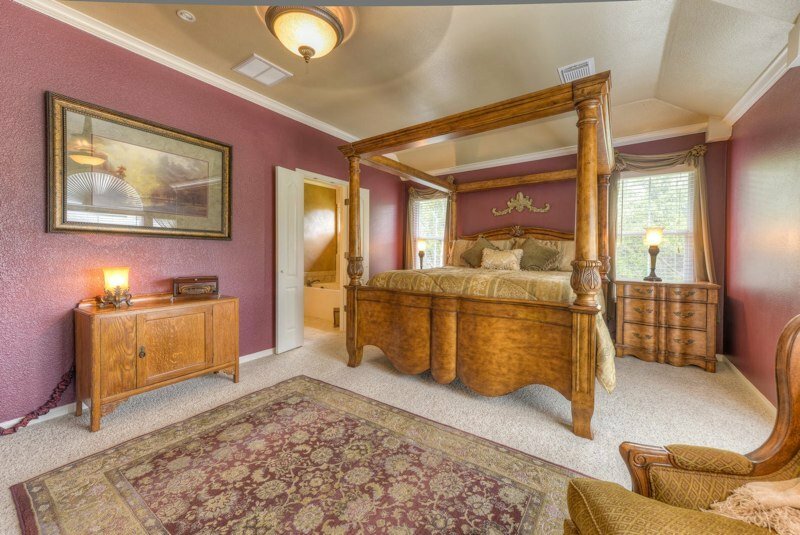 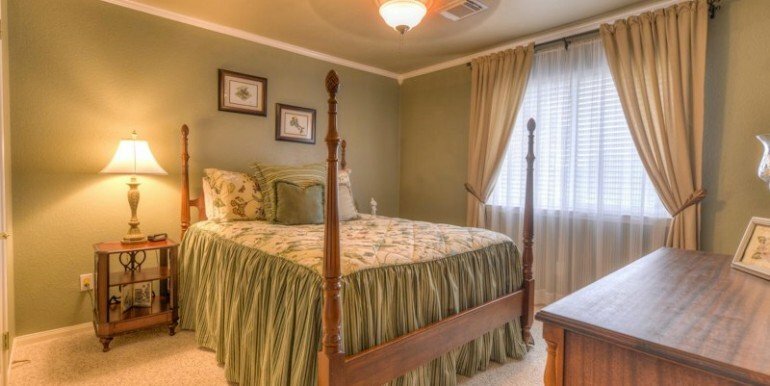 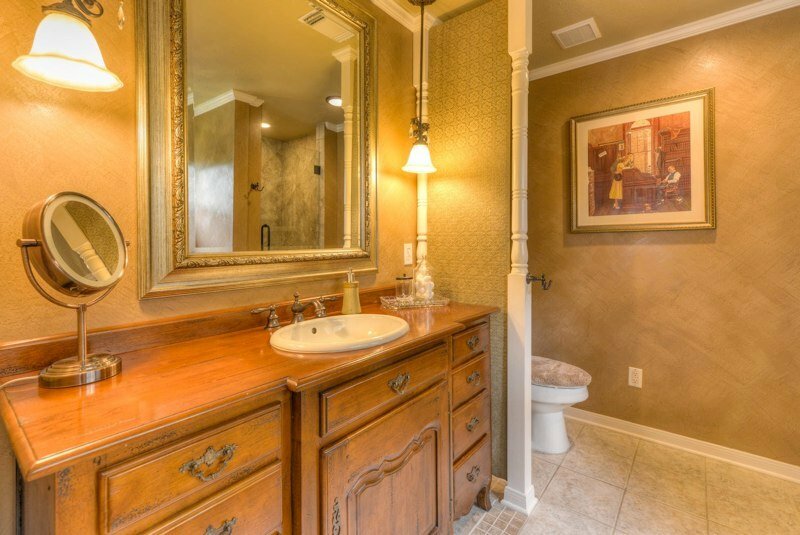 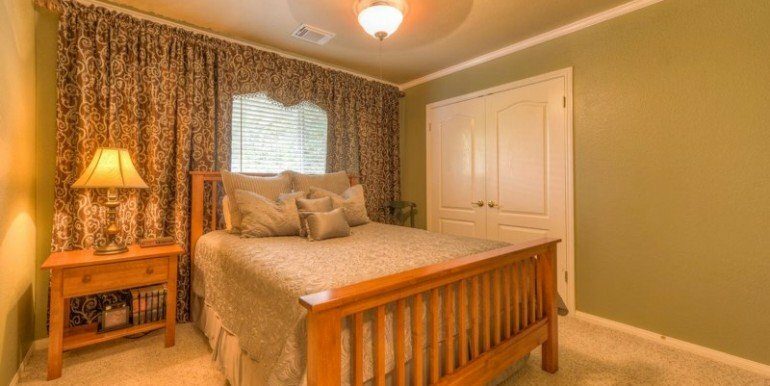 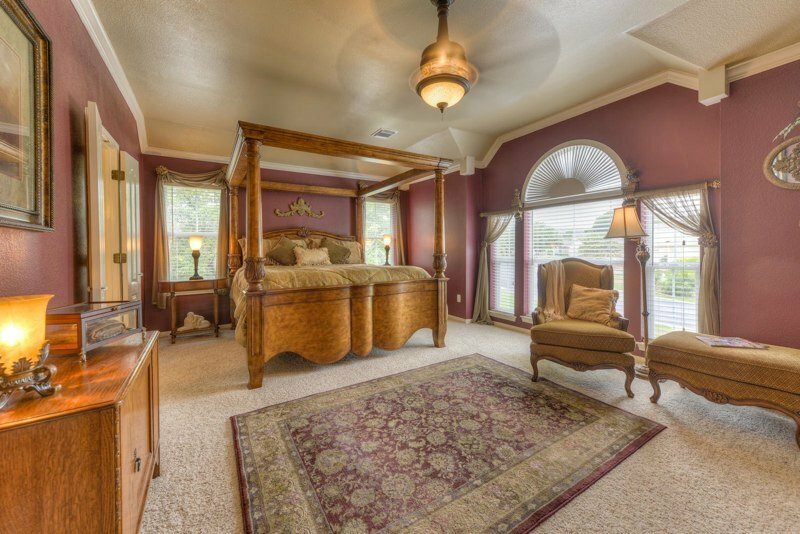 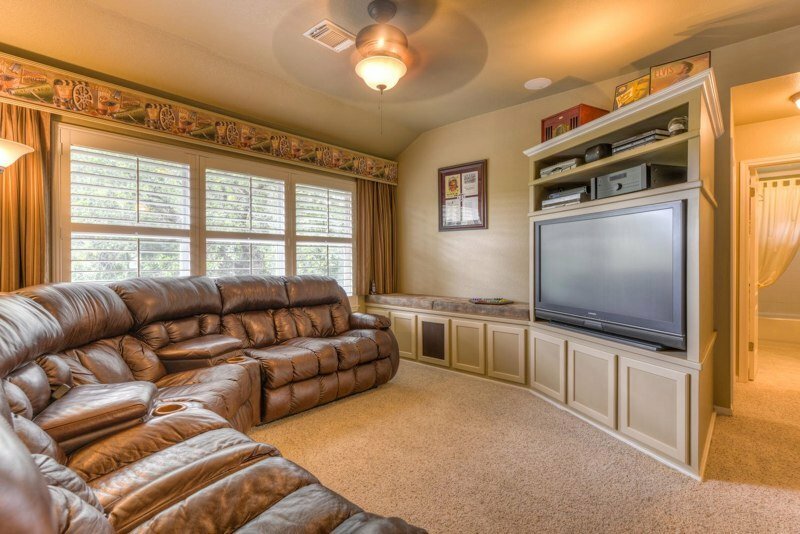 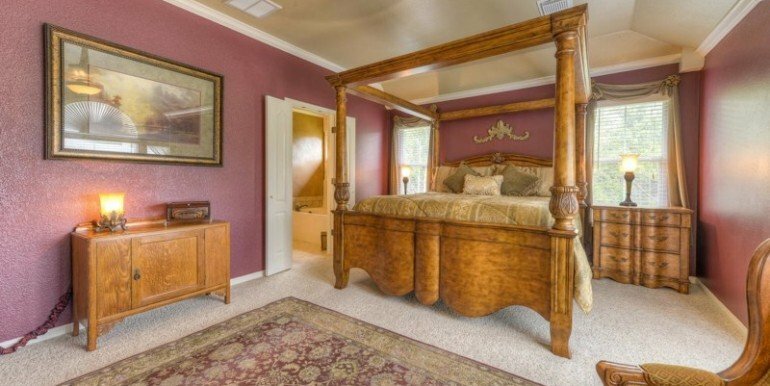 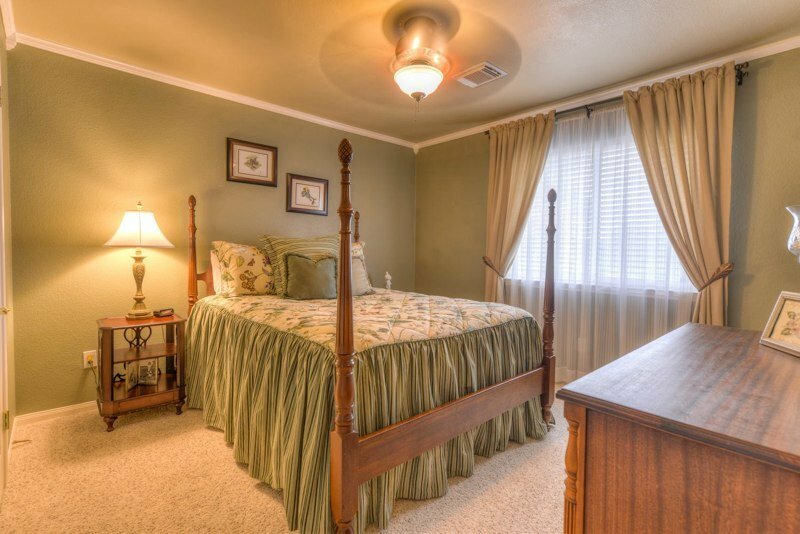 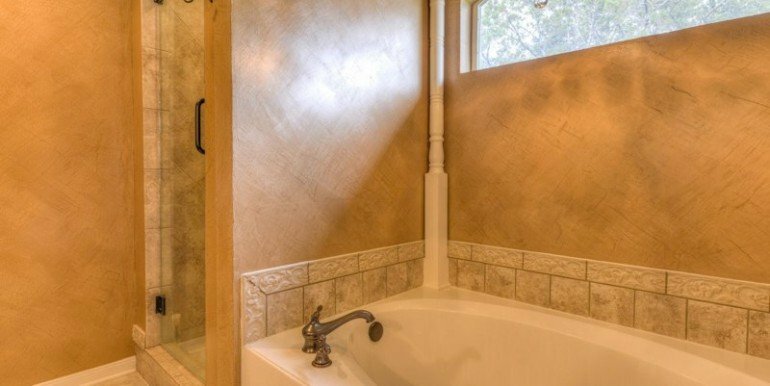 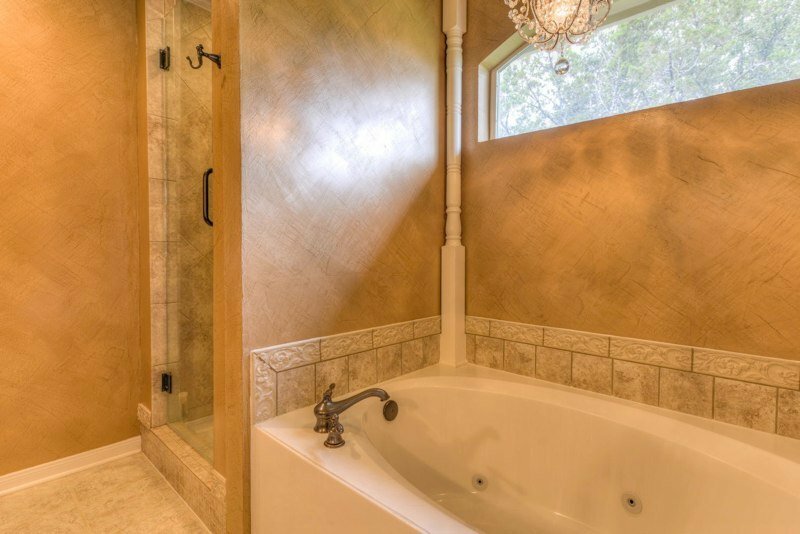 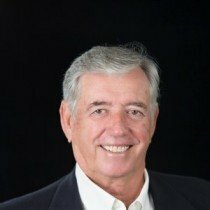 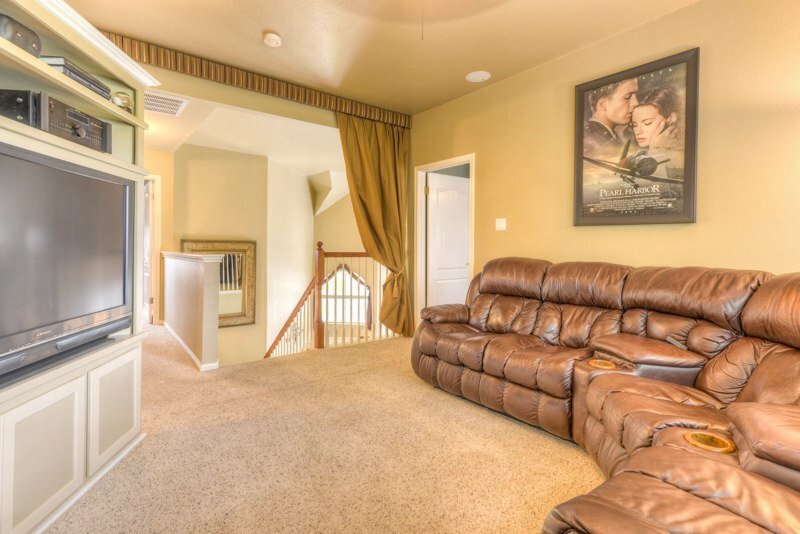 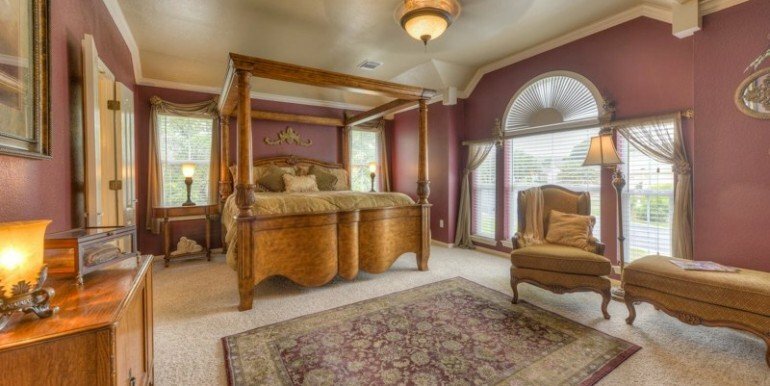 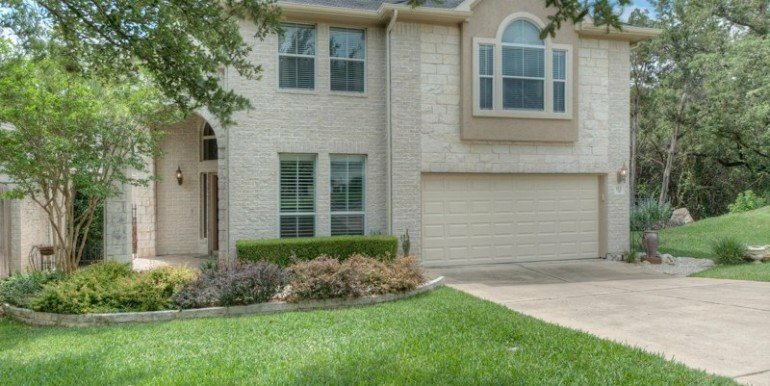 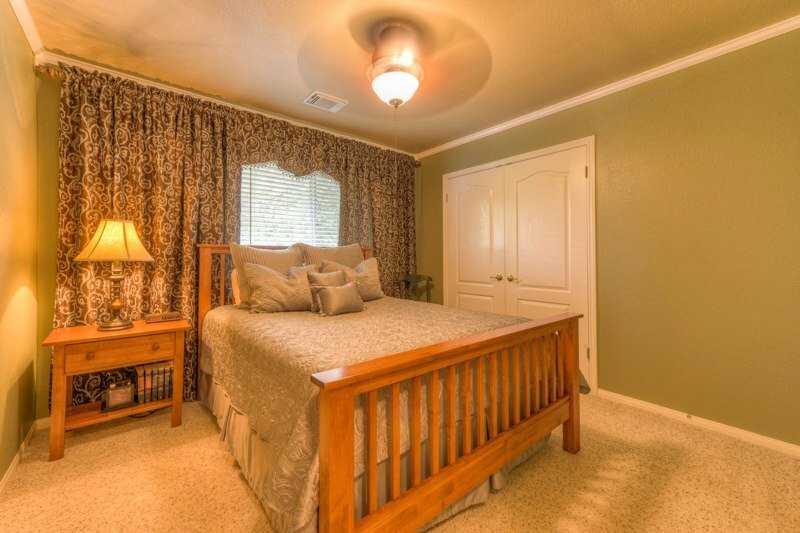 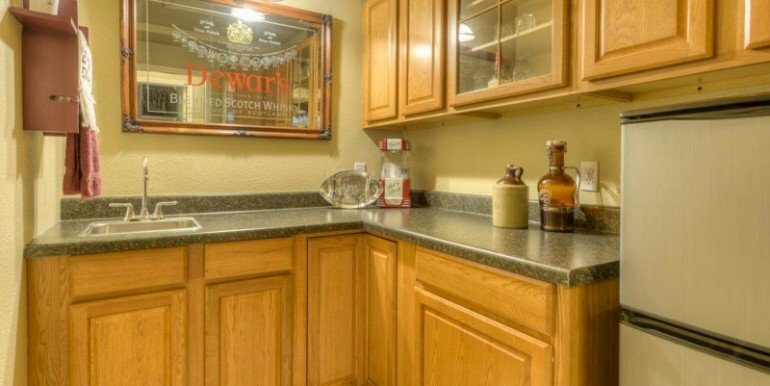 Large master suite added walk-in closet and remodeled bath, great family room and bonus room with kitchenette for upstairs snacks and enjoying.